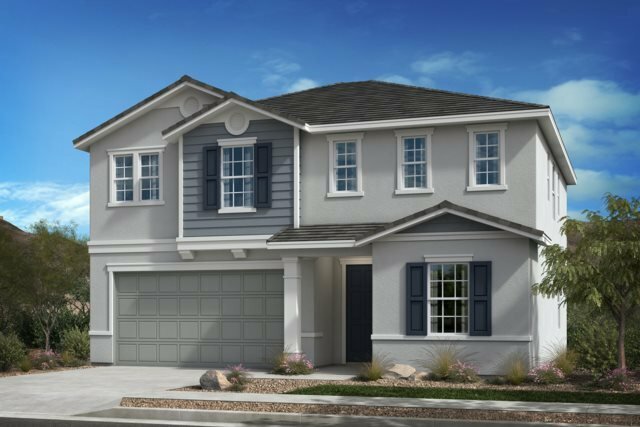 Brand New Built to Order single family home neighborhood super convenient to both the 54 and 805 freeways. Be a part of this affordable community of 37 single family homes with a very low tax rate! Brand new in an already established neighborhood, this home offers an open lay out with a cozy kitchen and open great room. Bedroom and full bathroom located on the first floor. Generous master bedroom and bathroom, with walk in closet. Convenient upstairs laundry room, and roomy loft. Selling Office: KB Home Sales - So Cal, inc..